Shade, schmade. I now have a "shady" garden plot, feathered by a towering tree and recently closeted by new fencing. My little piece of heaven only gets a mere 2-4 hours of sunlight each day. Do I fret and whine over crushed garden dreams? Nah. The eternal optimist within says... "Look to lettuce, spinach, cherry tomatoes and currants oh, sad grasshopper." Eureka! 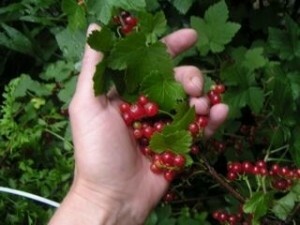 I discovered a great little list of part-sun edibles at Farm to Table along with basic info that I have to pass along. Rule of thumb: Most leafy and root vegetables tend to be more tolerant of low-light conditions than most fruits. 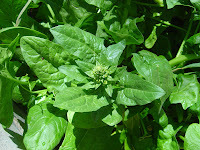 And if the part of the plant you want to eat has seeds, it may need more sunlight than a few hours. Fairly simple, it seems. 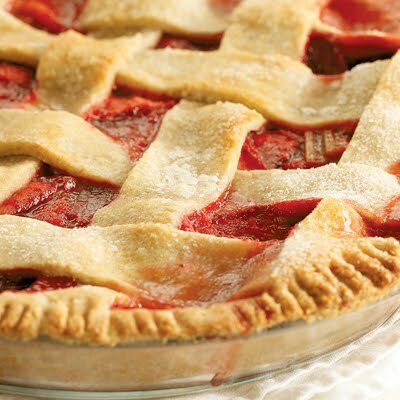 Yet, I crave rhubarb/strawberry pie. 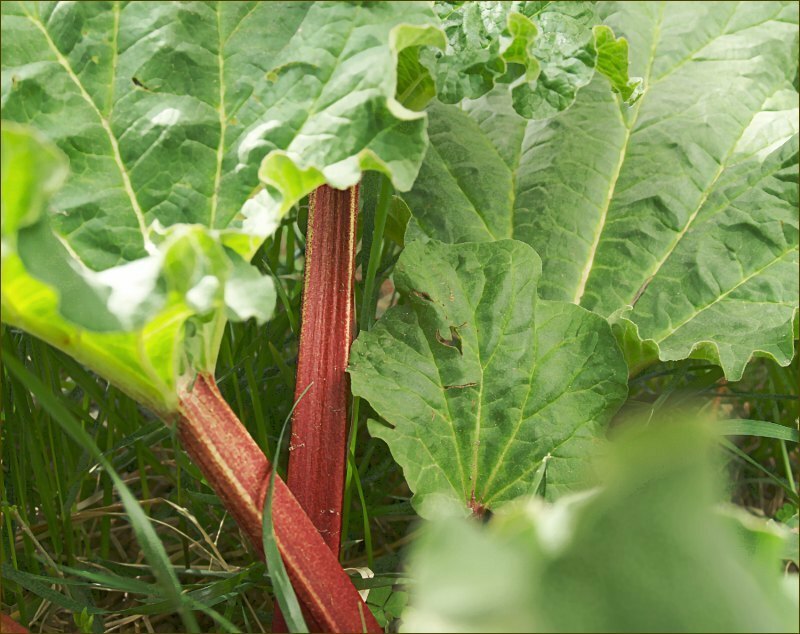 Rhubarb and strawberries will grow in part sun conditions, but you'll get a bigger crop with full sun. 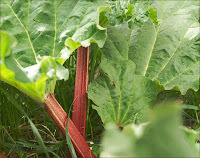 I still recall picking rhubarb and wild strawberries from under my farmhouse's somewhat shady porch steps that kept coming back every spring, without fail. The melange of sweet and tart fruit and flaky, buttery lattice crust still lingers in the recesses of my mind. Dare I plant? Or just buy it at the farmers market? Now that I'm container gardening and planting a few perennials within the confines of a new fence backdrop, I must rethink my plans. Perhaps rows of leafy greens and root crops and rhubarb in containers. And strawberries. Too bad I can't grow pie crust. you could gain some benefit from painting the inside of your fence white, even more so if you could paint that side of your house a lighter color.